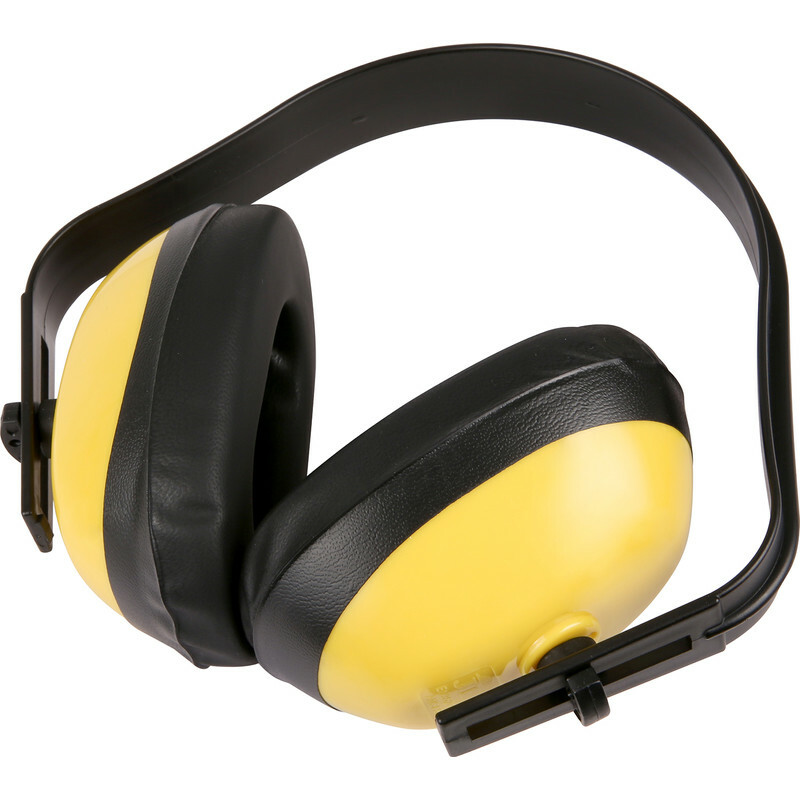 Ear Defenders 26dB is rated 4.7 out of 5 by 18. Rated 5 out of 5 by MarkwDIY from Marital harmony I bought a pair for my daughter so she could enjoy the fireworks. Even though she’s five - they fit really well and work. What I also discovered is the awesome bliss of marital and family harmony. I can sit quietly ignoring my wife, and the children’s noise is at a minimum... recommended! Rated 5 out of 5 by Bops from Ear Defenders Bought it last week collected it Saturday, for the price, it is very good. Rated 5 out of 5 by Welsh Jack from Ear defenders No noise, work fine, easy to adjust and fit! Rated 5 out of 5 by ZZZZZZZZZZZZZZZZZZZZZZZZZ from Does the job Does the job, does the job! Rated 5 out of 5 by Hatem from Peace Great. Just pop these on when working with boring people who don't shut up !! Rated 5 out of 5 by GT500 from Surprisingly good. I bought these so I didn't destroy my hearing whilst grinding in an enclosed space there pretty comfy and work surprisingly well. Rated 5 out of 5 by Graham B from good ear defender found these ear defender's to be very efficient, I only used them for a short time but found them very comfortable.